Every invention that man comes up with involves making doing things a whole lot easier. The idea of automation is what drives innovation. One of the best inventions borne of this mindset is the garage door opener. We love this invention so much that we now think of it as a basic part of the garage. Though we may still choose to operate the door manually, there is really no reason to do so. The convenience with embracing automation is just far too inviting. When you're choosing door openers, there are a few things that you must first consider before setting your heart on one. The first thing that you might want to check is the motor of the unit. "Is the drive unit capable of lifting the door?" "Do I need more horsepower?" These are just a few of the questions that you need to ask. Another important consideration is the noise of the drive assembly as it operates. Chain and screw-driven models are notorious for being the noisier of the bunch. 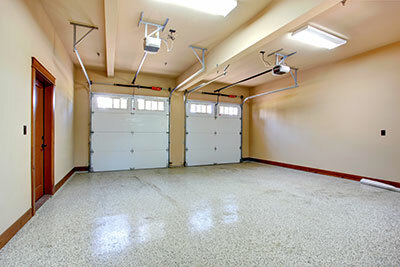 If you are bothered by noise, then you should consider the belt drive garage door opener instead. Starting with answering any question you might have on the matter, we are here to guide and assist you all throughout the process of your getting the best garage door opener.This is important since a well-maintained one will last for several years and it would hardly make any sense if you were to choose one that wouldn't be suitable for your needs at all.